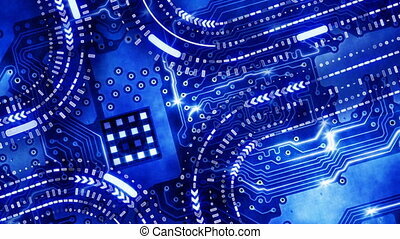 Blue circuit board hi-tech loop. 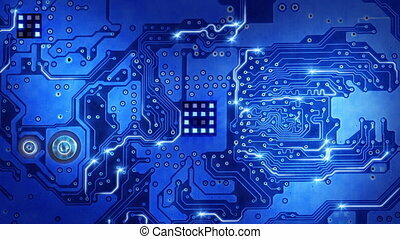 Blue circuit board hi-tech. 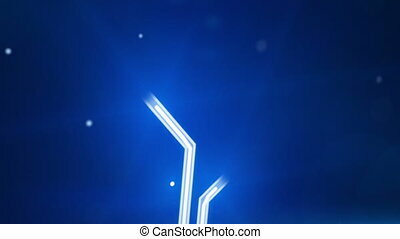 computer generated seamless loop motion background hd 1080 progressive. 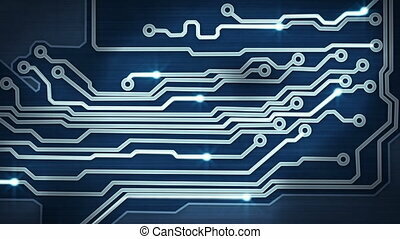 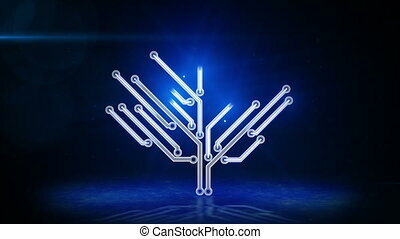 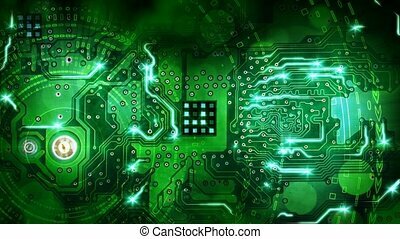 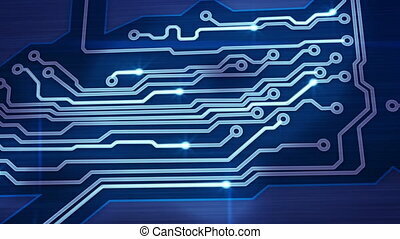 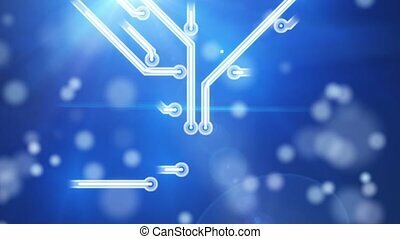 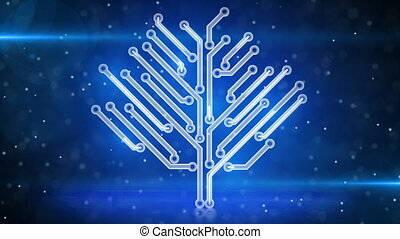 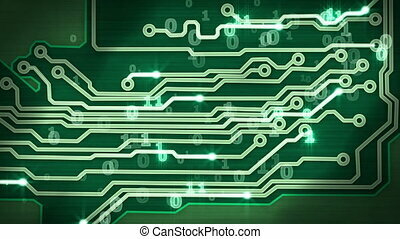 Motion graphics of hi-tech circuit board. 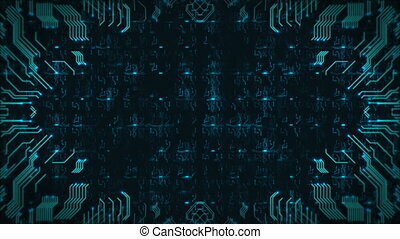 Looping animation of the cyber world. 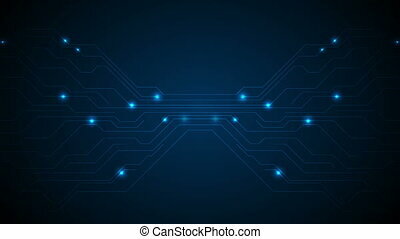 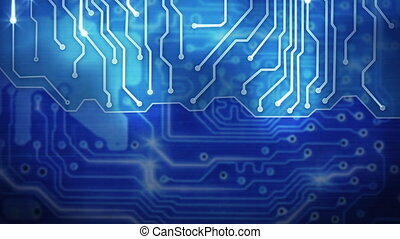 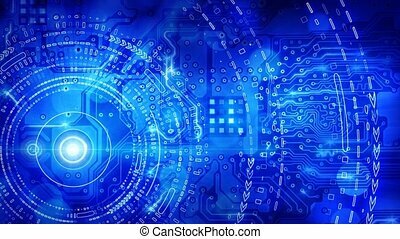 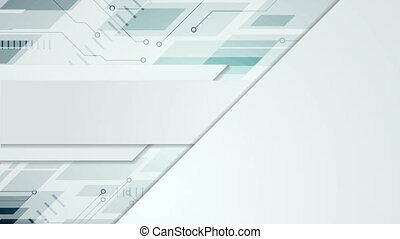 Technology seamless loop abstract background. 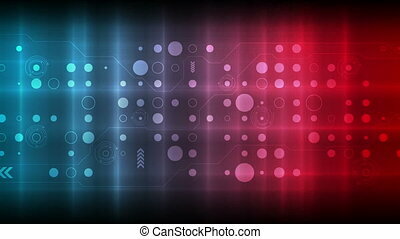 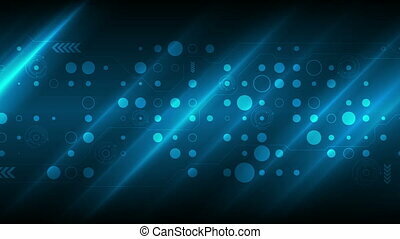 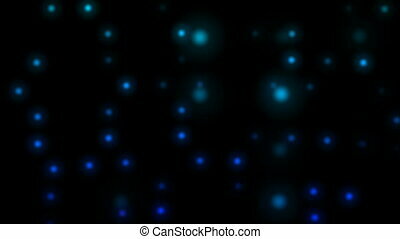 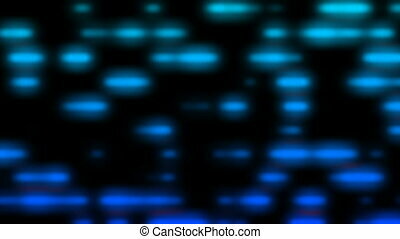 Abstract technology background with animation fast motion of squares and light stripes. 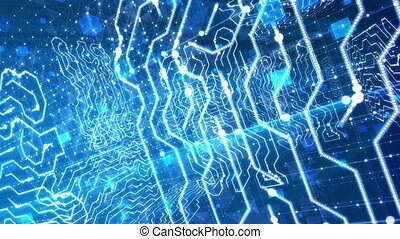 Animation of data transferring or computer's data files. 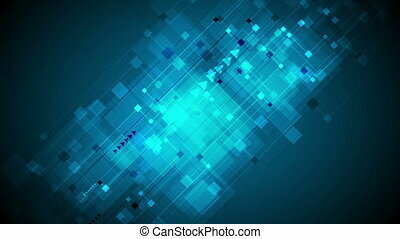 Animation of seamless loop. red digital circuit board and signals pan. 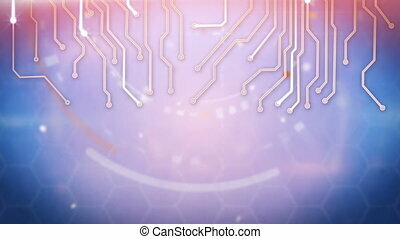 computer generated seamless loop hi-tech motion background.